Our personalized double wall tumblers with straw are perfect for anyone who wants to stay hydrated with super stylish drinkware! These BPA free tumblers with their double walls keep your drink cold and will not sweat on the outside; they have a clear acrylic top and a reusable straw with a ring around the bottom to keep the straw from falling out. Got this personalized to give as a gift to someone who loves dinosaurs. My niece.. she loves it and is so happy with it!! She herself gives it 5 stars. Fast shipping too!! Will be buying from them again! I wanted a keepsake for some friends playing in a tennis tournament with me in South Louisiana and these were perfect! They are made well and are really cute! I was disappointed with how the seal on the design looks. On all 9 I purchased, the design in the back looks like it's coming undone already and I just opened the box today when they arrived. Makes it look cheap. I was very disappointed with my finished product. Desinging it was easy enough. The website was user friendly, but the finished product was way below expectations. It looks like a child put it together in a hurry. The design is right, but the paper doesn't line up and is just folded over itself at the back. It looks like it was cut with kid scissors and even has a spot that is torn like they got in a hurry and just ripped the last of it off. See the pictures and you will know what i mean. 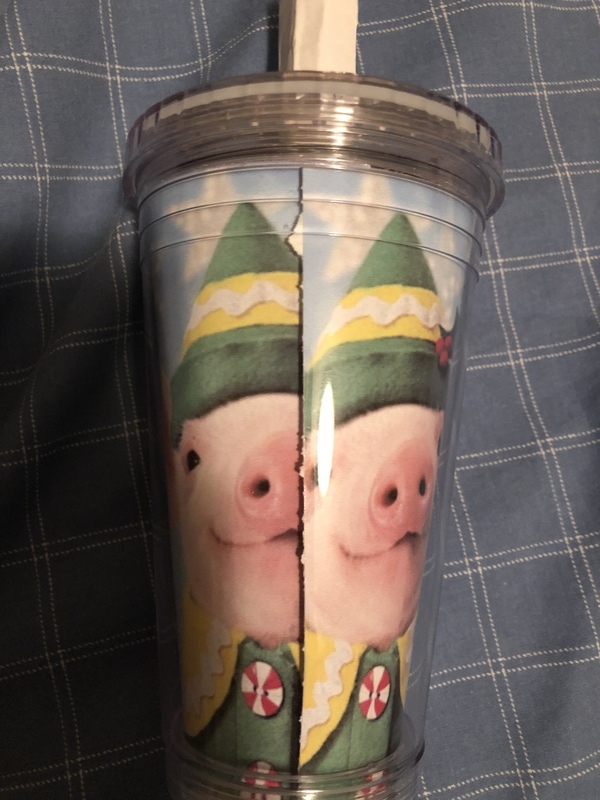 For the amount I paid for this cup, I expected better quality work. I will not be using this website again. We are so sorry that you were unhappy with your product. 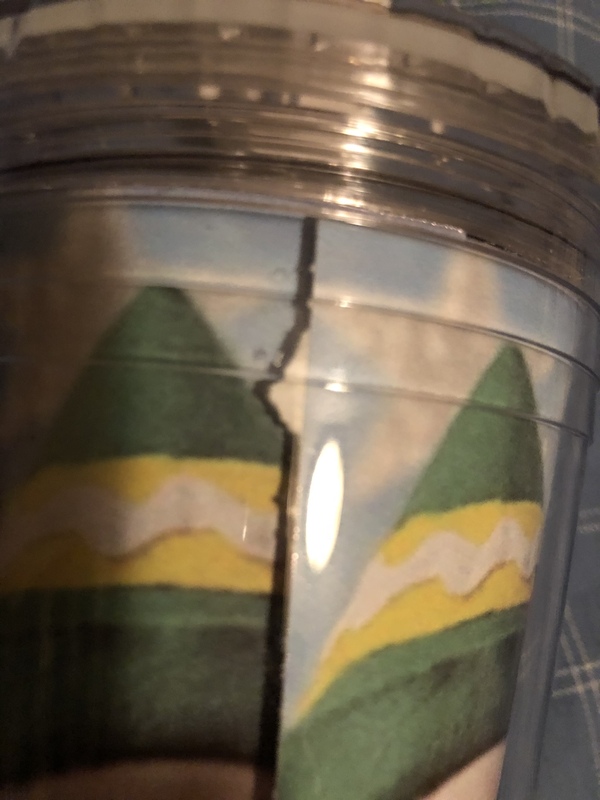 The insert for this product is machine cut, but appears that the blade might have been dull and his product should not have passed quality control. We truly apologize for our error. A replacement tumbler is on it's way to you. 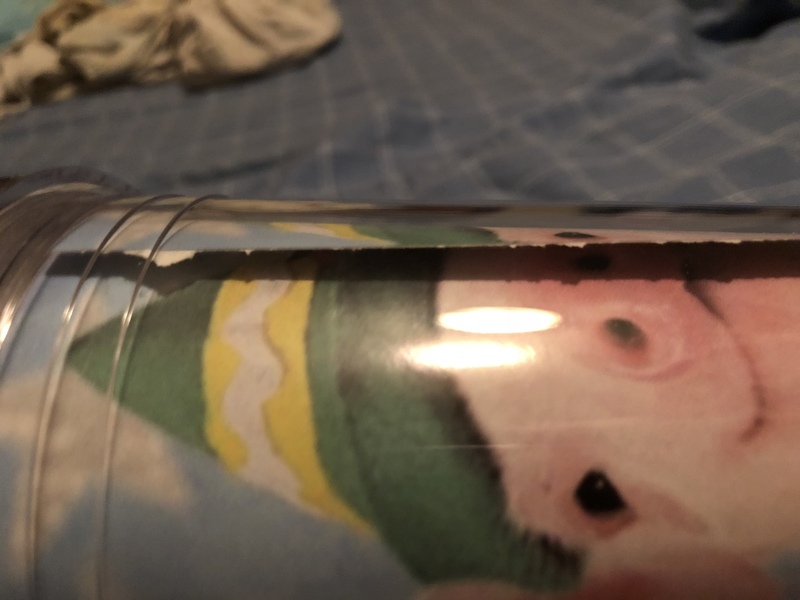 Regarding the seam in the back, unfortunately due to the manufacturing process for this product, we are unable to fully seal the seam. Our other products, notably our travel mugs do not have this problem.